Kaldur’ahm Is The New Aquaman In Young Justice Season 3. A new Young Justice: Outsider released via Entertainment Weekly has revealed that Kaldur’ahm take on the mantle of Aquaman on the upcoming animated TV series. 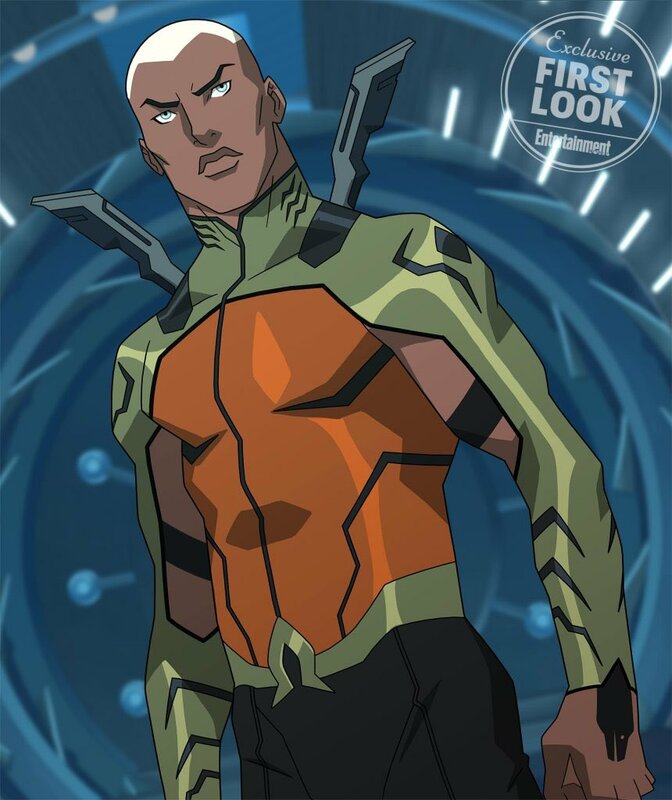 Kaldur’ahm is one of two fictional superheroes codenamed Aqualad was created by Brandon Vietti, Greg Weisman and Phil Bourassa for the television series Young Justice, and voiced by Khary Payton. He was adapted in DC Comics mainstream by Geoff Johns and Ivan Reis, under the name Jackson Hyde in Brightest Day #4 (August 2010). Young Justice: Outsiders animated television series third Season, will​ air 4th January 2019, on Warner Bros’ new DC Comics digital platform which launch in 2018, alongside a live-action Titans series based on DC Comics’ Teen Titans characters. The animated series new season will see Traci Thirteen and Spoiler join the teen of the young superheroes including Katana and Geo-Force.